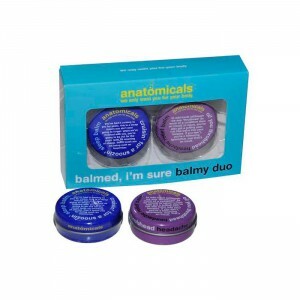 Categories: Anatomicals World Of Balms, Gift Packs. How positively delightful to meet you. how spiffingly wonderful to make your acquaintance. how charmed we are to have this opportunity to be rubbed all over your body, whenever you find yourself in need of our services. 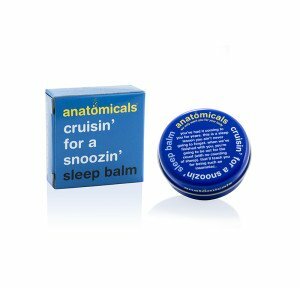 we are a collection of four well-being balms designed to treat a plethora of conditions. none of them, alas, ironic sarcasm.